How Far is Sree Hanuma’S Sreerama Nilayam? Sree Hanuma’s Sreerama Nilayam, a residential project located in Nizampet, developed by Hanuma Construction Builders. The project is located in such a location that it offers many advantages for those who want to reside or invest. The project offers the spacious apartments for sale in Nizampet, Hyderabad. designed with best in class architecture and high-end amenities the project offers 2BHK and 3BHK apartments where 2BHK apartments super built-up area size varies from 1080 Sq ft to 1240 Sq ft and 3BHK apartments super built-up area is 1570 Sq ft, 1680 Sq ft.
Elegantly planned in a peaceful surrounding, each apartment is built with quality materials and fittings. Best floor plans of the project helps the homes to gets abundant of natural sunlight and fresh air. Sree Hanuma’S Sreerama Nilayam is crafted to provide the best living experience to the dwellers with all the facilities so that dwellers can lead a hassle-free life. Sree Hanuma’S Sreerama Nilayam is located in Nizampet, Hyderabad where you can find all the conveniences of daily life near you and Nizampet is well connected through different modes of transportation also. 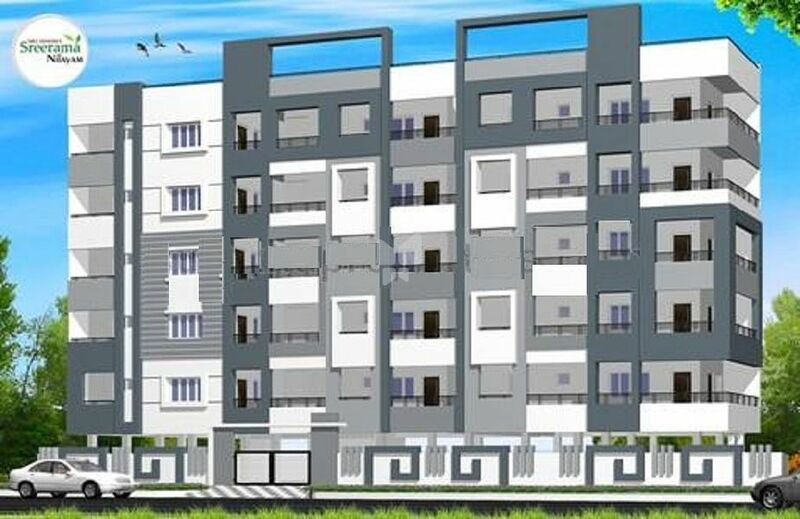 Along with apartments in Nizampet the project provides many amenities, some of them are CCTV, Intercom, Children's Play Area, Rainwater Harvesting, Parking, and Security.